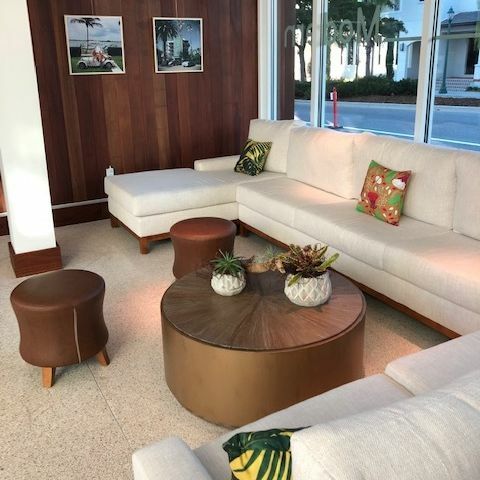 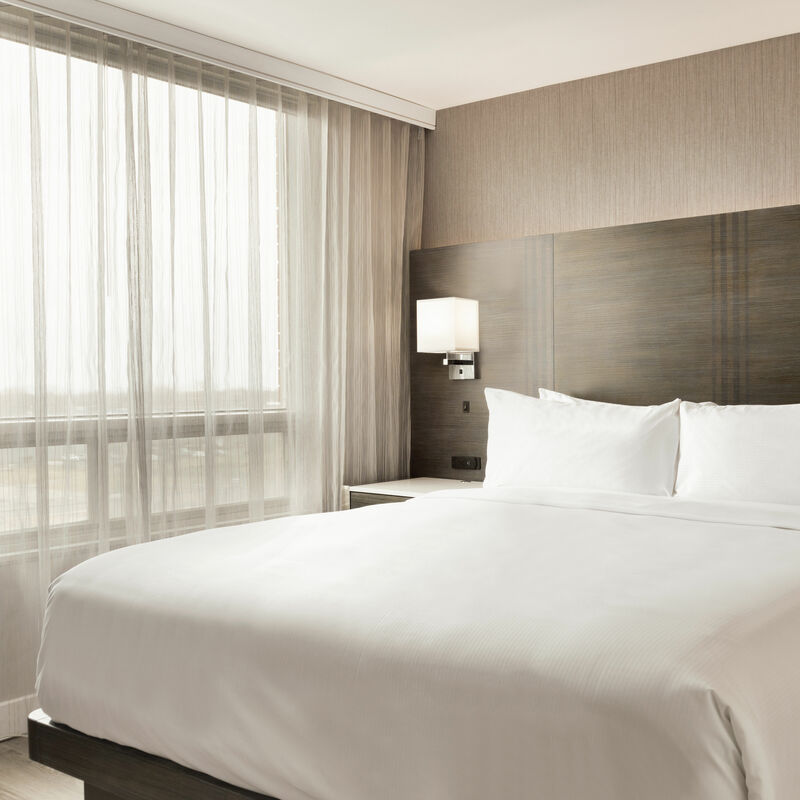 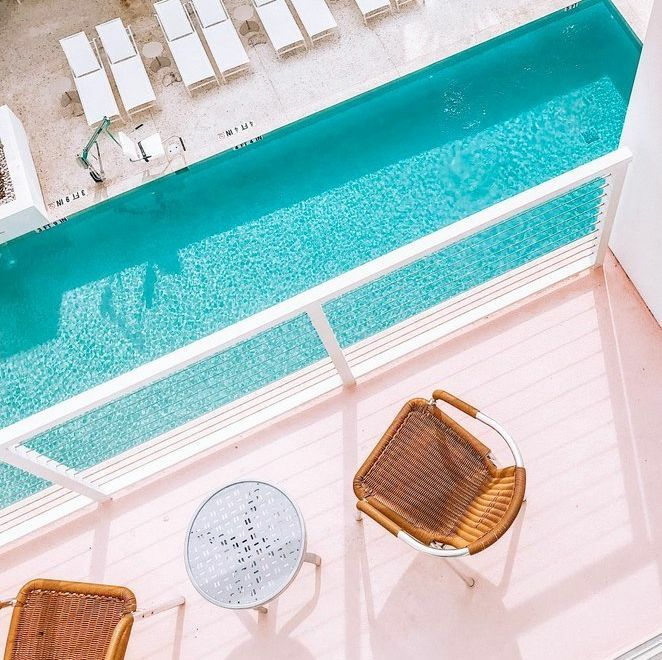 The stylish 89-room hotel has a mid-century modern theme. 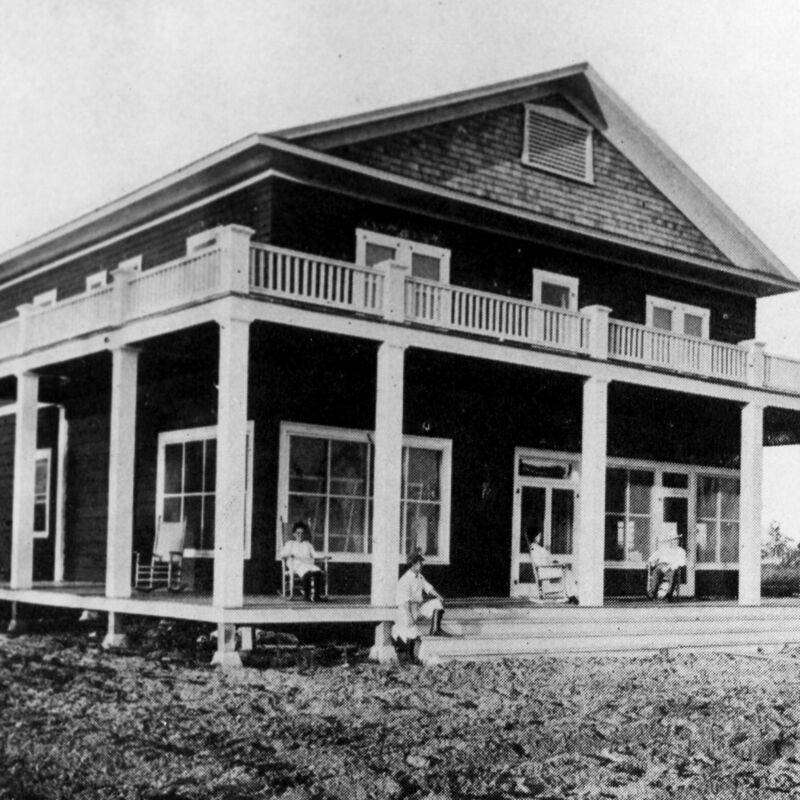 Construction of the Bee Ridge Hotel (pictured) in 1914 symbolized the growth of the Bee Ridge Community in the second decade of the 20th century. 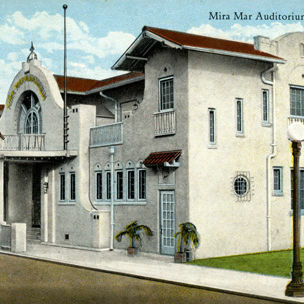 The historic Mira Mar auditorium in downtown Sarasota was crucial to the city's growth in the early 20th century. 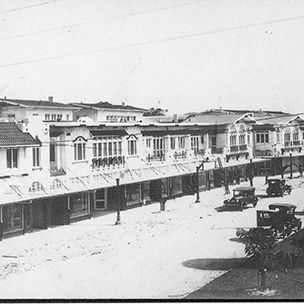 This week: Palm Avenue's Mira Mar apartments. 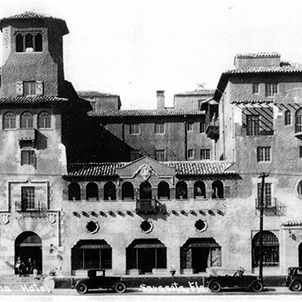 This week: El Vernona Hotel, circa 1925.